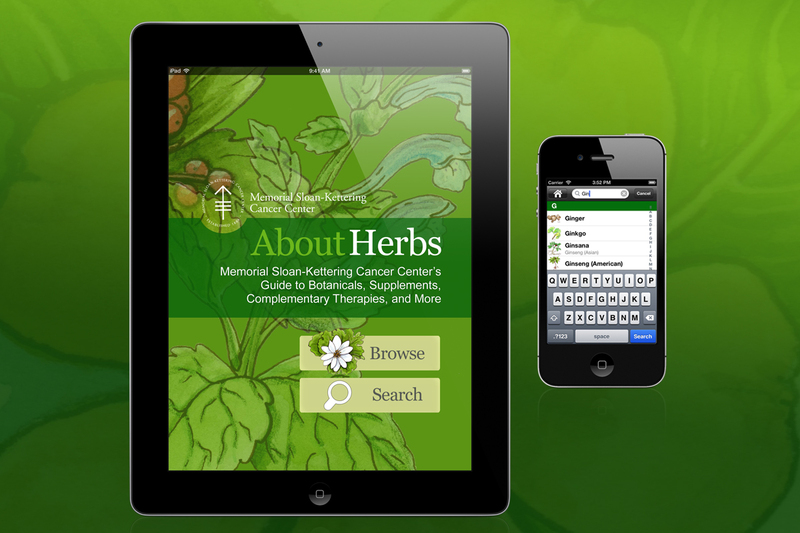 If you are on our Know-Stroke.org Member News List you already received this free About Herbs app link. 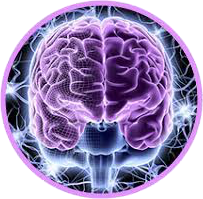 I wanted to also share this information with my stroke community here so you don’t miss this resource. I’ve learned from our Smart Moves Webinars that many stroke survivors often have questions about supplements and herbs and I found this app to be a helpful free tool to provide some of those answers. 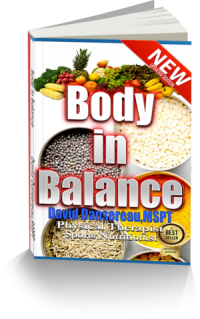 Learn more here….